Dog and cat x-Rays, surgeries, and dental procedures. We are happy to provide you with an estimate of all other services! 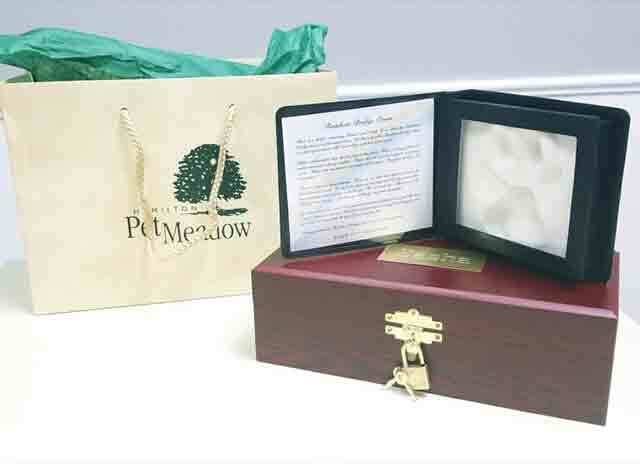 We will provide cremation arrangements through Hamilton Pet Meadow.